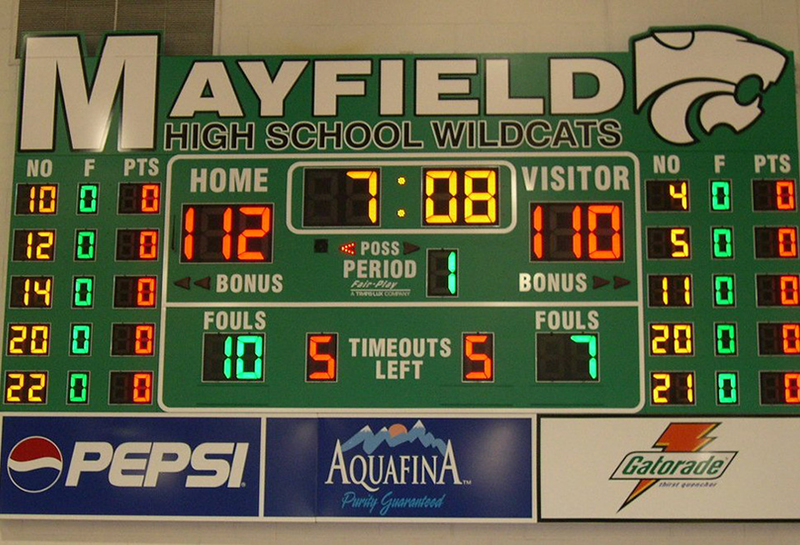 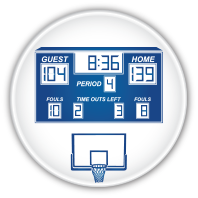 Nickerson Corporation offers indoor and outdoor scoreboards for all of your sport needs. 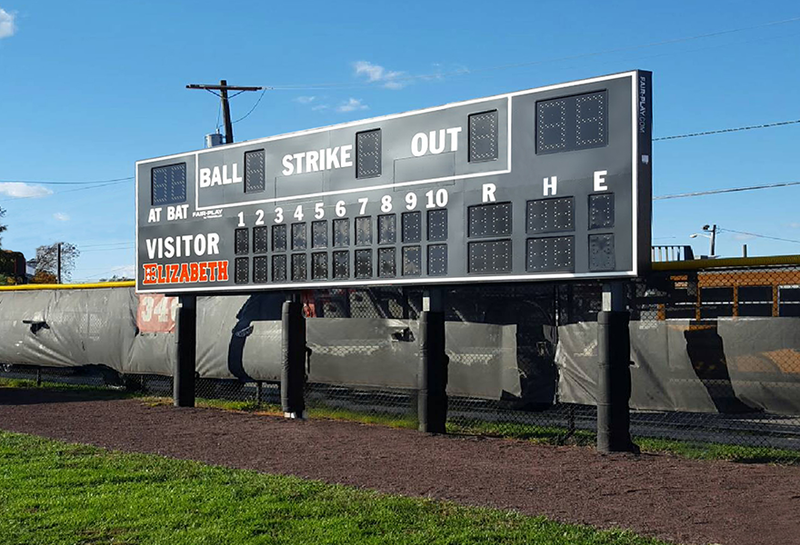 • We offer High-contrast amber LEDs with dimming feature to provide visibility in all conditions. 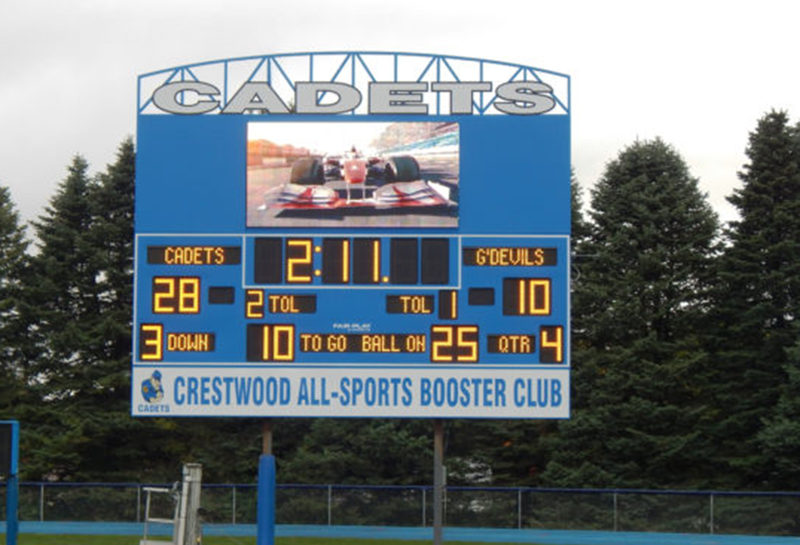 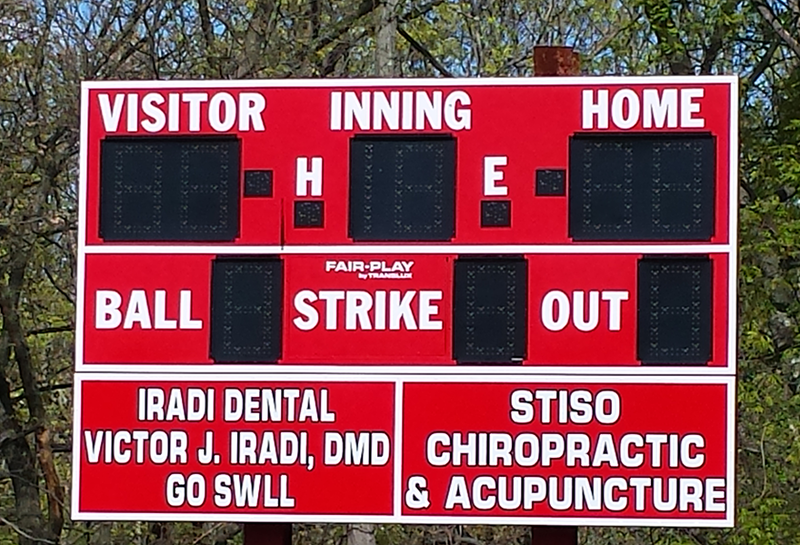 Fair-Play by Trans-Lux uses the latest in LED technology to create custom digital display scoreboards. 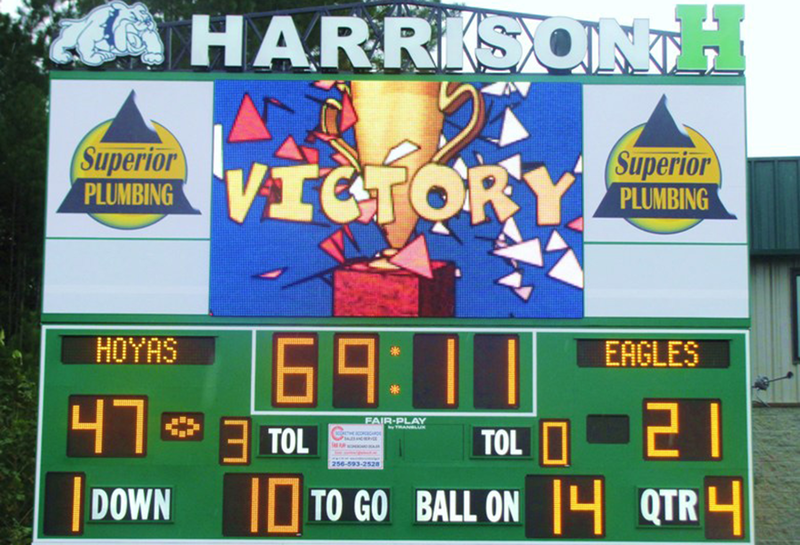 Most well-known for their long lifespan and reliability, Fair-Play scoreboards are also highly energy efficient. 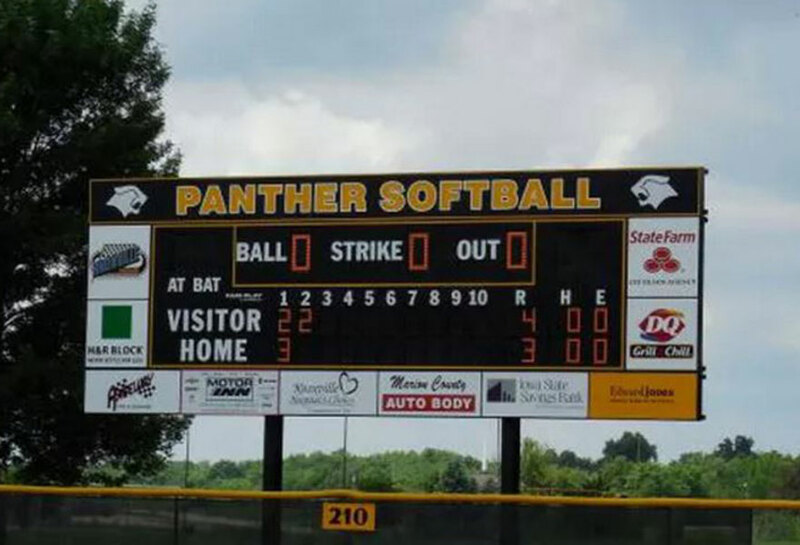 This long lasting product with low power consumption results in a solution with great cost savings.